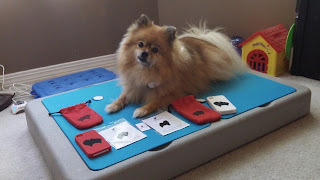 Here is a pawsome holiday gift idea for the dog lovers on your list! 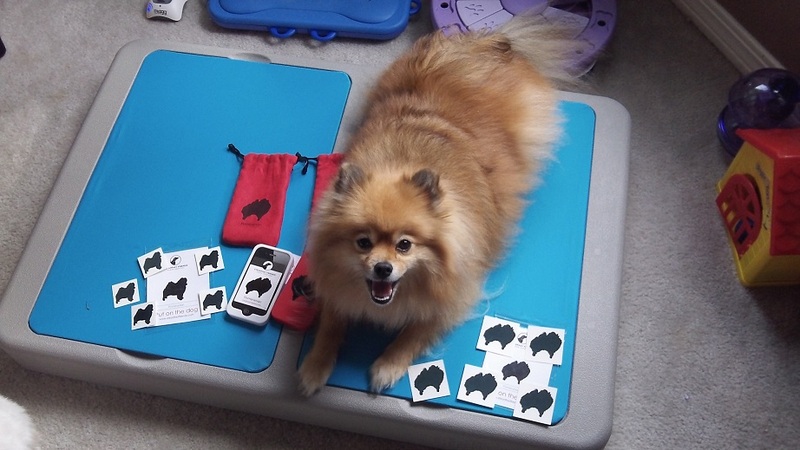 Check out these adorable dog breed IPhone 4/4s cases and temporary tattoos! 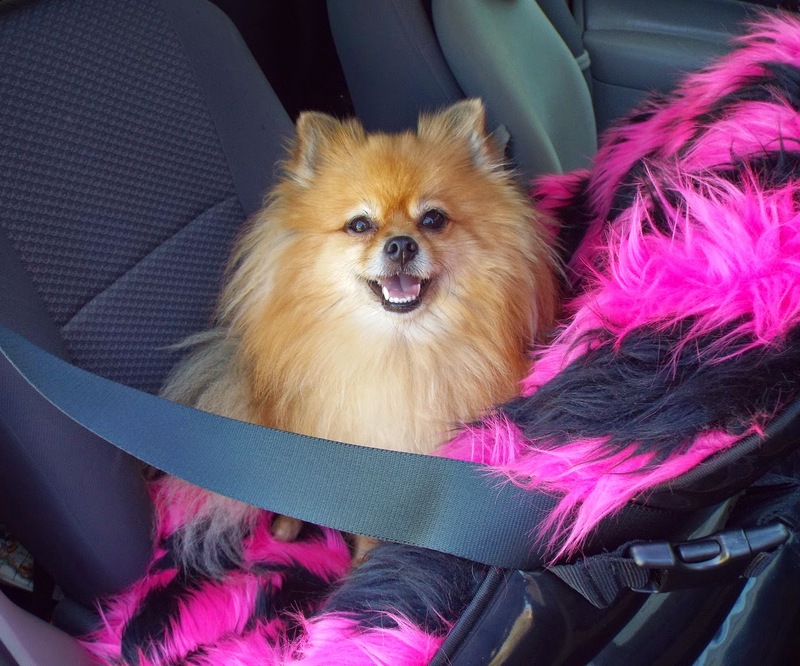 I chose Pomeranian of course! These great gifts are from Steadfast Friends.com, a family-owned company in the USA! 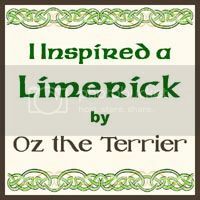 I love their philosophy: "Honor Your Dog"
The Steadfast Friends' FaceBook page is filled with stories and pictures showing how great dogs are. I particularly enjoyed learning about the world's smallest service dog in one of their posts. 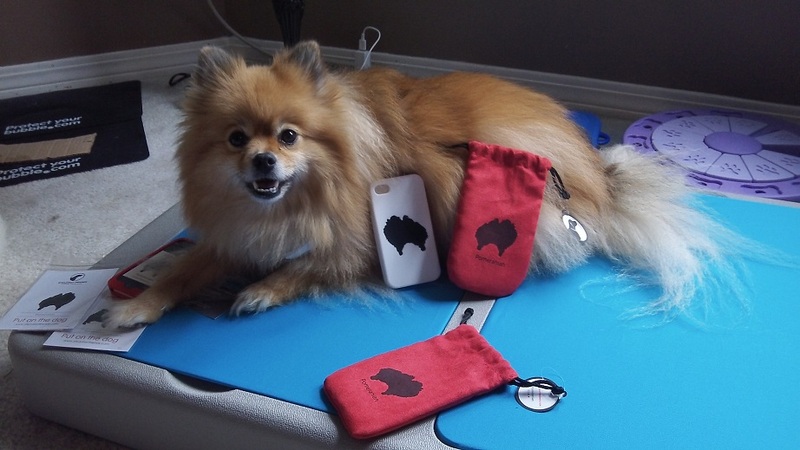 To help you honor your dog, Steadfast Friends has introduced a new line of silicone IPhone 4/4s cases. 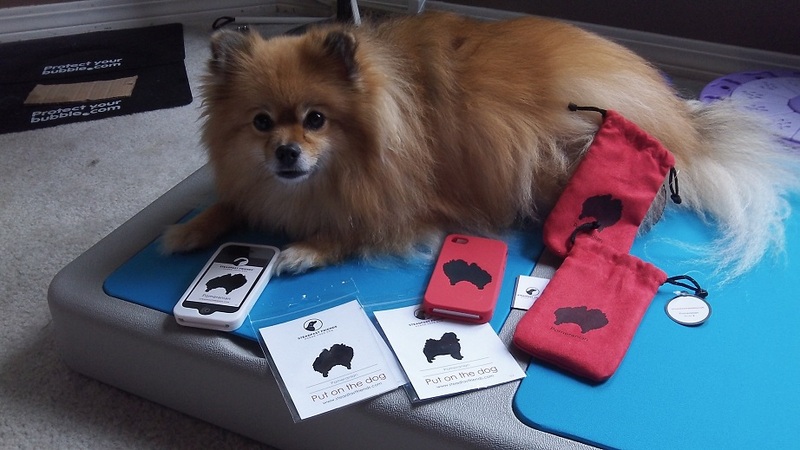 The cases are available in 23 different breeds and 3 colors: red, white, and black. These cases are pawsome and come in a pretty red fabric gift pouch. The silhouette isn't merely printed on the case. The cases are made of dual injected silicone. This way the silhouette won't rub off. (Mom checked how the design was made because she's had printing rub off of other things before.) The soft silicone cases feel great and aren't slippery like the hard, slick exterior of the phone. I suspect this comfortable feel is to encourage humans not to drop their phones as often. Humans have those really useful opposable thumbs, but they still drop stuff all the time. BOL! The Steadfast Friends product line started with temporary tattoos. The tattoos are available in 107 different hand cut silhouettes (74 different breeds). They are easy to apply and can last up to 5 days. 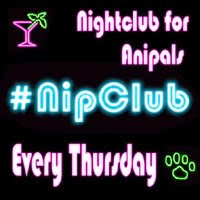 They are a furrific way for humans to showcase the dog they love, without the pain of needles. 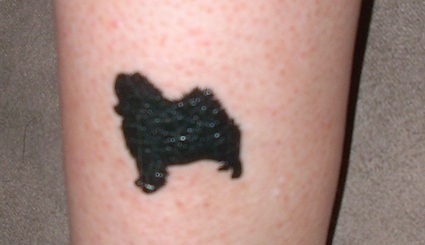 The Pomeranian tattoo I chose looks adorable on Mom's ankle! 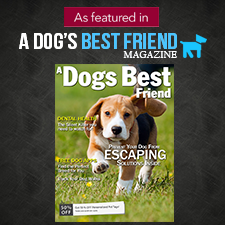 Steadfast Friends loves dogs so much that they even donate 10% of revenue to canine charities! High Paw! That means that when you give a gift from Steadfast Friends, you are also giving to charity. It's like two gifts in one! They even let you choose which of their canine charity partners you'd like to receive your 10%! Warm fuzzy feelings for the humans! One lucky Pepper's Paws reader will win an Iphone 4/4s case and one pack of temporary tattoos in the breed of their choice! Please log in to the rafflecopter form to enter. Note: Rafflecopter is going through some changes. If the Rafflecopter isn't working, please leave a comment telling me you want to enter, that you liked the Steadfast Friends FaceBook page, the name you use on FaceBook, the breed you'd choose, and a way for me to contact you if you win. Thank You! Giveaway Disclaimer: I did not receive any monetary compensation for this review/giveaway. I was given a free product to review, and the company will ship the prize directly to the USA winner of the giveaway. The opinions in this review/giveaway are my own and not influenced by any outsider . I receive no additional benefits for talking about the product or company. This is funny. I have these doggie tatoo thingies sitting here on the desk....waiting for their Product Review!!! A little behind on my GiveAways..still have 4 more to go before end of 2012. YIKES!! Happy pawlidays, Pepper! They certainly do look nice. I like the tattoo on your mom's ankle. Wonder if it will make her decide to get a permanent one of you on her ankle.